Welded Wire curve garden fence is a new product popular in many developed countries.It is beautiful and convenient in installation.The panels are made of wire with diameters ranging from 2.0 mm to 6.0 mm, which ensure a very high stiffness of the fence. The panels up to 2000mm, 2500 mm,3000mm wide and with heights ranging from 630 mm to 2430 mm. 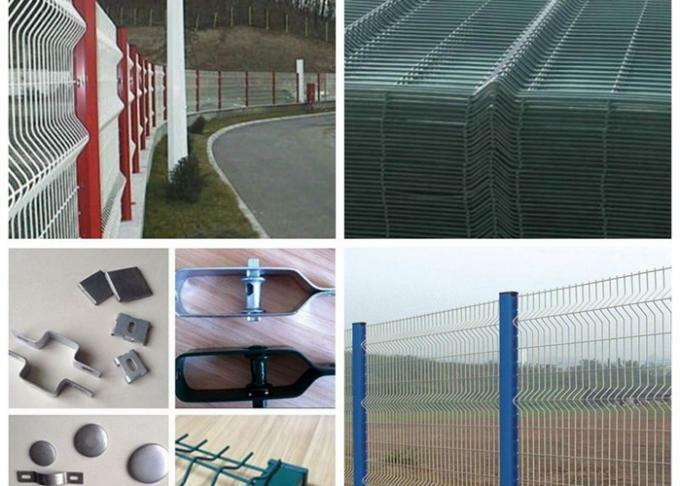 Welded mesh Fencing wire is level and flat in surface with sturdy structure.Corrosion resistance, aging resistance, sunshine resistance and weather resistance. 1) Fence posts made with concrete pouring, with low cost. 2) High strength, good overall stability. 3) Color plastic coating layer has a good anti-corrosion and decorative effect. 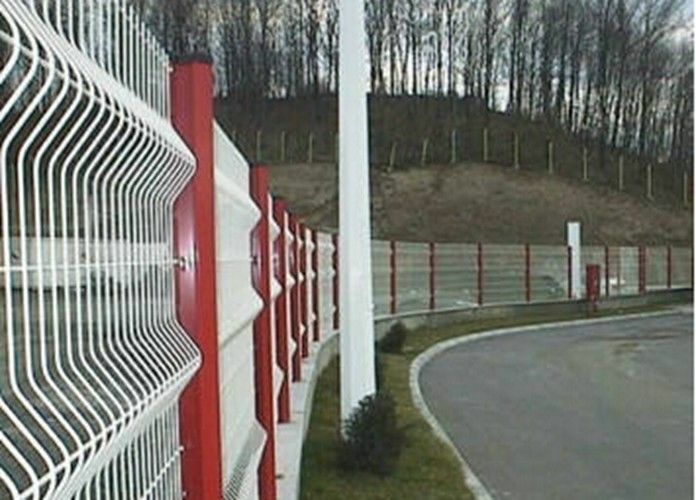 4) The fencing perimeter has a harmony and good outlook. 2. 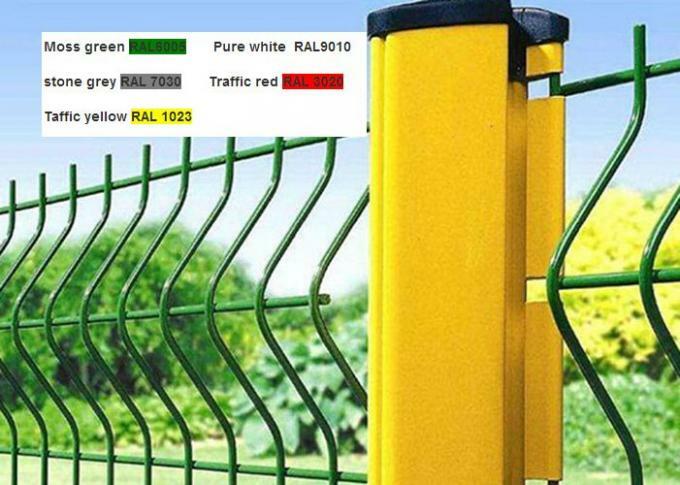 People normally use it in sport field ,garden, road side,residental, playground and etc. Color: PVC/ PE coated surface treatment will with variety colors,common color: green RAL6005, black RAL9005, white RAL9010 etc.